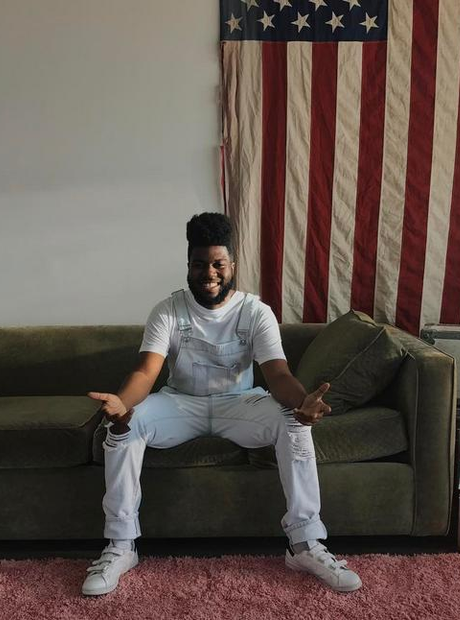 Khalid has been compared to some amazing artists. 7. Khalid has been compared to some amazing artists. We’re getting early Frank Ocean vibes from his music, but the New York Times has also compared his style to The Weeknd’s early mixtape and the UK’s own Sampha.